Cornetto, the ice-cream brand owned by Unilever, has appointed MullenLowe Profero to its global digital business after a pitch. The agency competed against R/GA, Geometry Global and M&C Saatchi. M&C Saatchi has also been awarded some digital creative work. Unilever kicked off the review process in November last year. Profero has been tasked with developing a "holistic" global digital strategy. It will also handle asset amplification and create digital campaigns for the brand. Lola MullenLowe is Cornetto’s above-the-line agency of record globally, while PHD holds the global media planning and buying account. 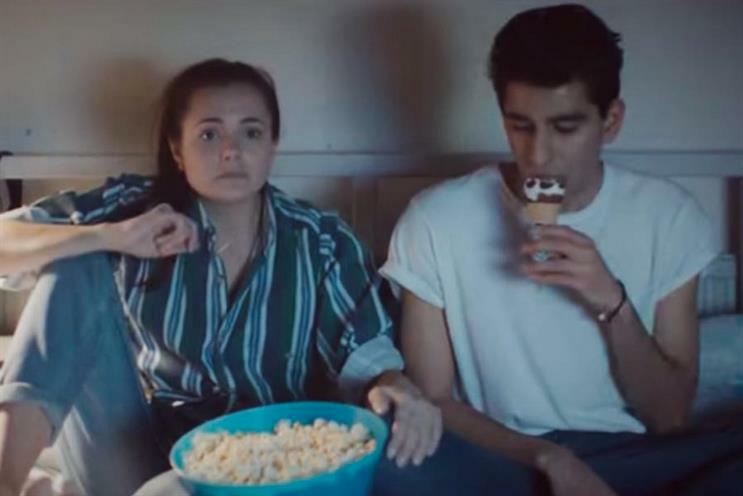 Cornetto released a YouTube film, "two sides", in July 2015 involving two teenage lovers that enabled the audience to switch between two views. It was created by MoFilm and RSA Films. Barbara Cavicchia, the global brand director for Cornetto, said: "The pitch allowed us to brief the best digital agencies present in the market. "Profero’s understanding of the brand, target audience and overall digital environment, as well as outstanding creativity, impressed us from the first moment we met them."